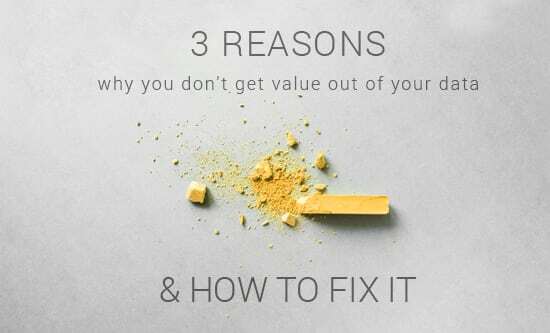 Digital Alchemy | 3 reasons why you don’t get value out of your data & how to fix it. Regan is a subject-matter expert in analytical database marketing and customer relationship marketing, as well as an in-demand presenter and keynote speaker at national and international events. 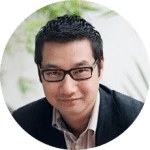 He also authors thought leadership pieces on data-driven marketing that can be found on the DA Blog.